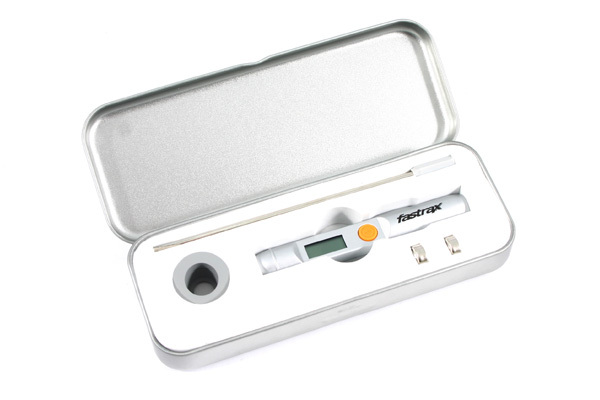 Small and compact the temperature gun can fit in your pocket or with the included lanyard can be worn around your wrist, it can also be clipped to your radio. 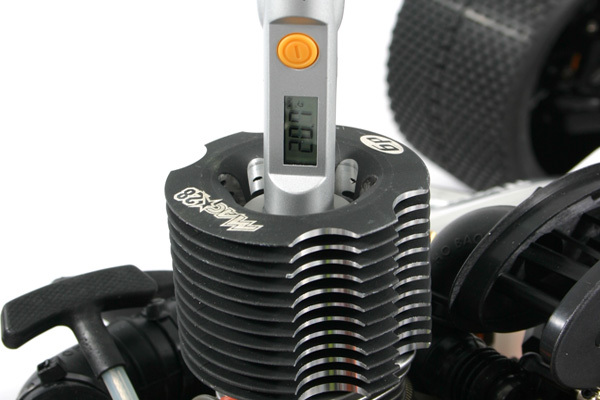 The included metal case ensures a safe storage space, just put it in the case and toss it in your pit bag so you know it will be ready when you need it next. 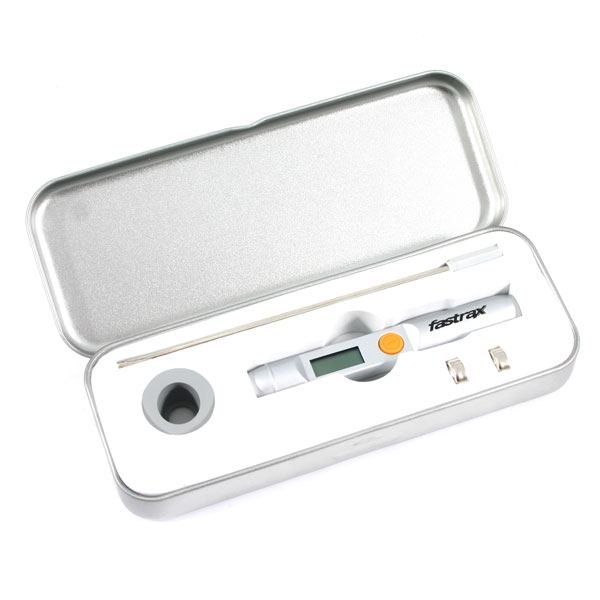 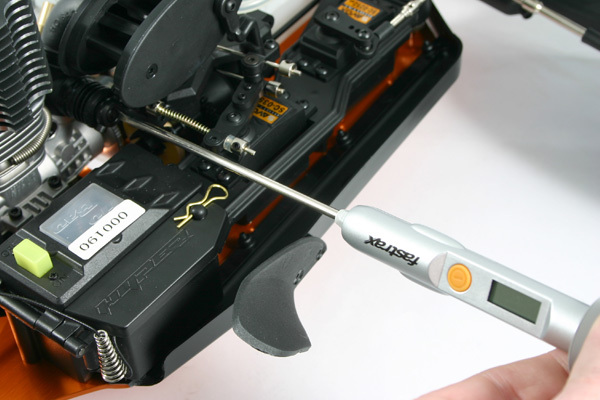 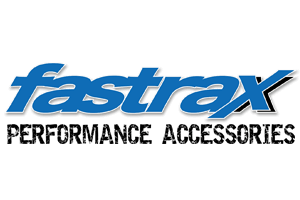 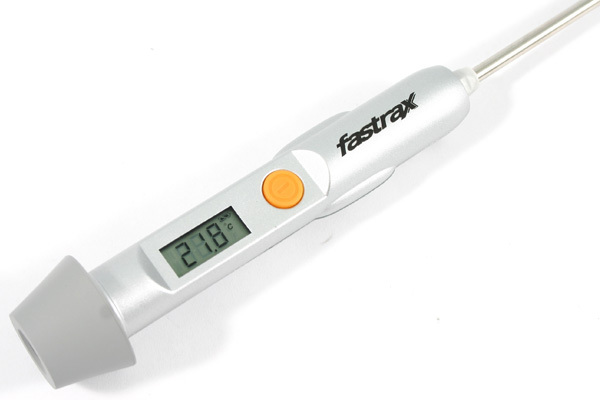 There are NO reviews of the Fastrax Temp Gun With Screwdriver, Rubber Cap And Carry Tin yet!